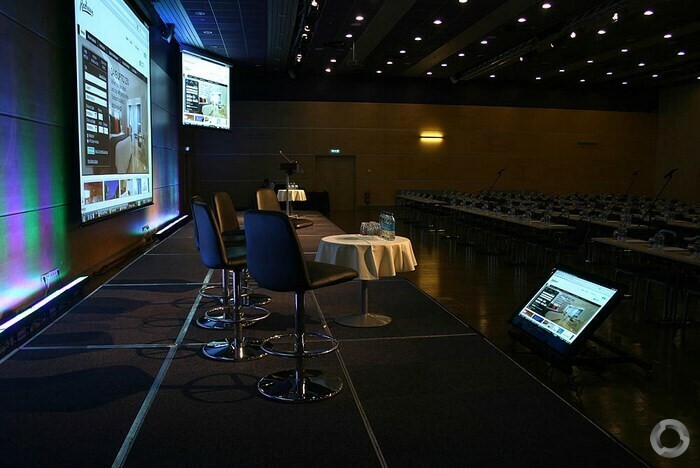 In this age of technology, visual displays in the shape of projector screens and TV rental equipment form an important part of presentation and performance. You could be organizing a high profile music festival or a professional TEDx talk—visual displays will always form a crucial component of a special occasion, regardless of the nature and scope of your event. 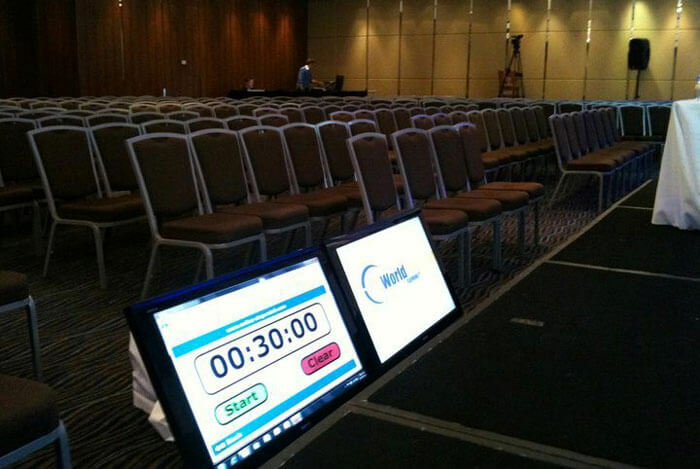 Consider the popularity and extensive use of LED screens in motivational seminars and international conferences. A professional charismatic speaker doesn’t really need the aid of cutting edge multimedia technology to boost his confidence when delivering a lecture before an audience. 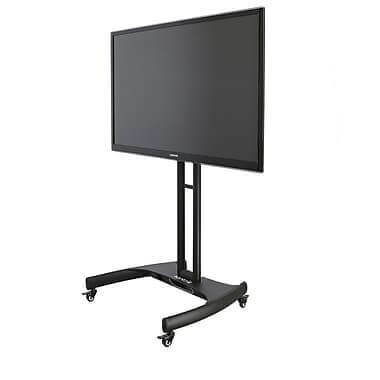 But having a wealth of tools at his or her disposal will inevitably enhance the quality of their delivery—thereby bringing to the fore the necessity of audio visual equipment in the process of event management. 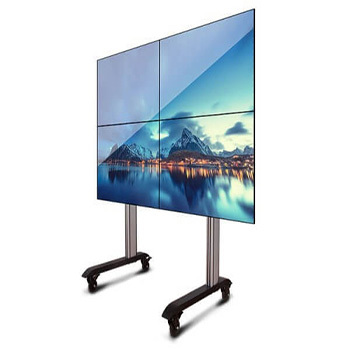 At Toronto Audio Visual Rentals, we believe in the power of crystal clear moving images and understand how dramatically they can alter the overall effect of a live performance or presentation. 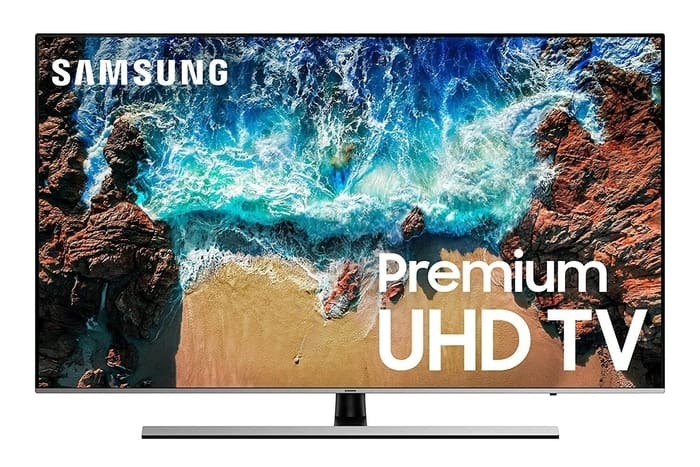 Over the years, we have collaborated with a number of clients to deliver high resolution visual displays through our popular TV rental service.